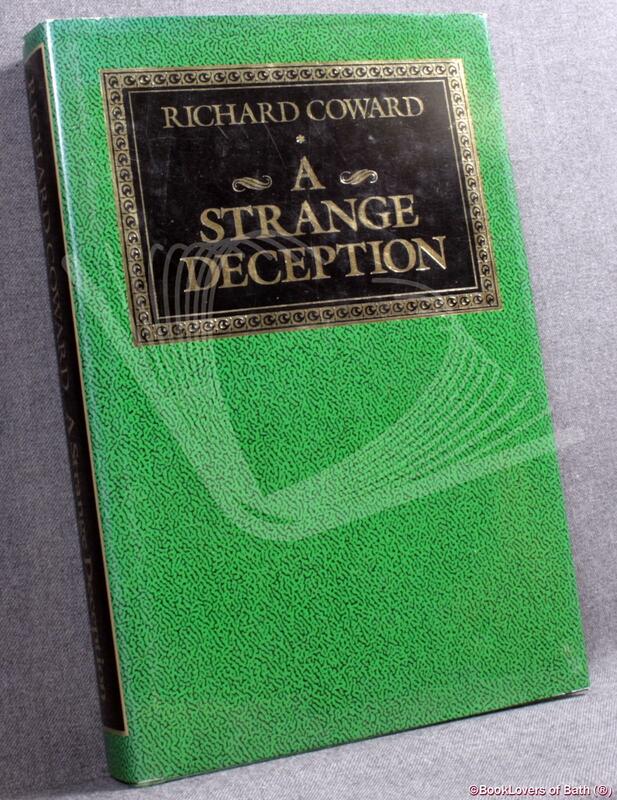 London: Richard & Erika Coward, 1991, Hardback in Dust Wrapper. Condition: Very Good — in Very Good Dust Wrapper. Dust wrapper very slightly rubbed at the edges with a tiny nick to the head of the spine. Edges of the text block lightly spotted. Text complete, clean and tight. 2nd impression. 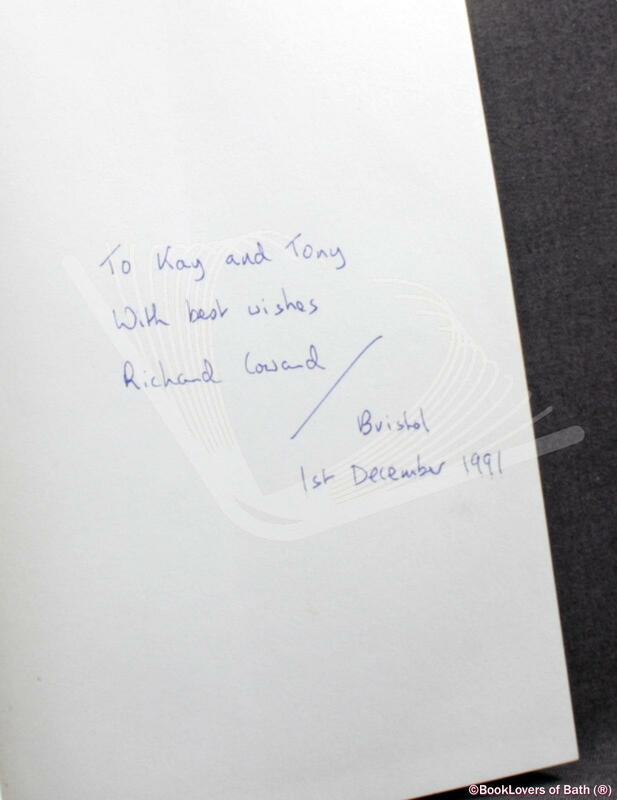 [First Edition: 1990] Signed by the author on the first blank — unverified and reflected as such in the lack of premium. Size: 9½" x 6¼". Green boards with Gilt titling to the Spine. 314 pages.